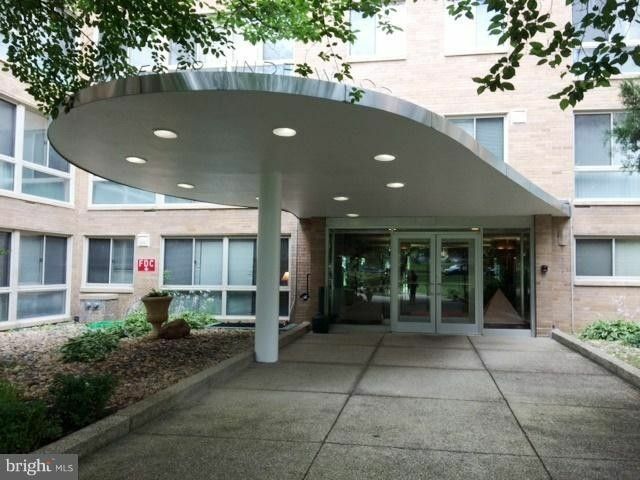 WOW, MINT CONDITION, GREAT BUILDING, IDEAL LOCATION BY ROCK CREEK, DOWNTOWN, 16TH ST, SILVER SPRING, ART DECO LOBBY, LAUNDRY, COOP FEE INCLDS MGMT, TAXES, INS, RESERVE, UNDERLYING MORTGAGE $16357 AT 4.25% ( $137.14/MO) OPERATIONS, MAINT, ALL UTILITIES ($656.14) TOTAL COOP FEE ($793.28/MO) LARGE 1 BR, GRANITE KIT CNTRS, CERAMIC FLR, BATH, HWD FLRS, BR CARPET, SUPER CONDITION, HOME SWEET HOME! 1 beds 1 Bath 900 Sq. ft.